When it comes to love, we often look to our favorite celebrities for advice and guidance. There's something about their love quotes and advice about romance and relationships that keeps us coming back for more. Celebs are just like us but at the same time, they are so different. Our favorite celebrities are everything to us! They are kind, handsome or beautiful, talented, and well successful. Our favorite celebrities are also our role models and icons for love and romance. They make such beautiful couples and know how to look good while doing simple things likes grocery shopping. It's a little hard to believe they are regular people like you and I. They offer great advice about relationships from a very real and vulnerable experience. When the public gets news about a fresh Hollywood couple, the pop culture world freaks out. Celebrities' love lives become common talk for millions of people who have never met them but watches their every move. Their relationship advice and quotes about love are typically from a place of growth and challenges. Celebrities become icons for many reasons and a lot of the time their fame levels skyrocket when they let the public in on their love stories. Prince William and Prince Harry were not nearly as famous until they were in serious relationships and became some of the most talked-about people when they married Kate Middleton and Meghan Markle. Romance is something we love to love and when you add your favorite celebrities to the mix, it becomes the perfect combination. Here are the 20 best love quotes by celebrities about their views on romance, relationships, and love. 1. 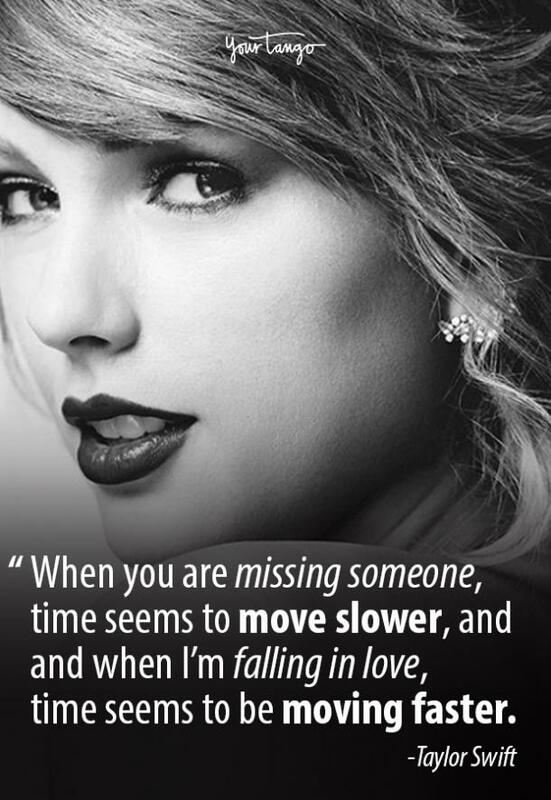 Taylor Swift is all about love. 2. 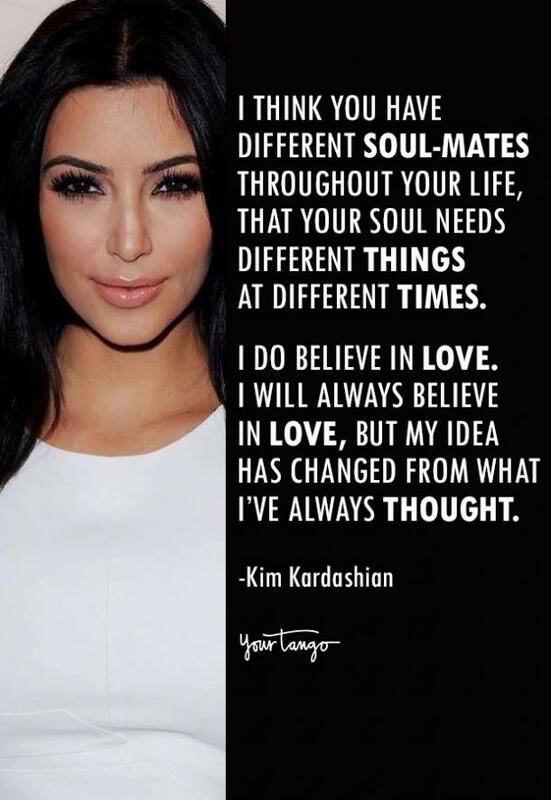 Kim Kardashian believes love changes. 3. 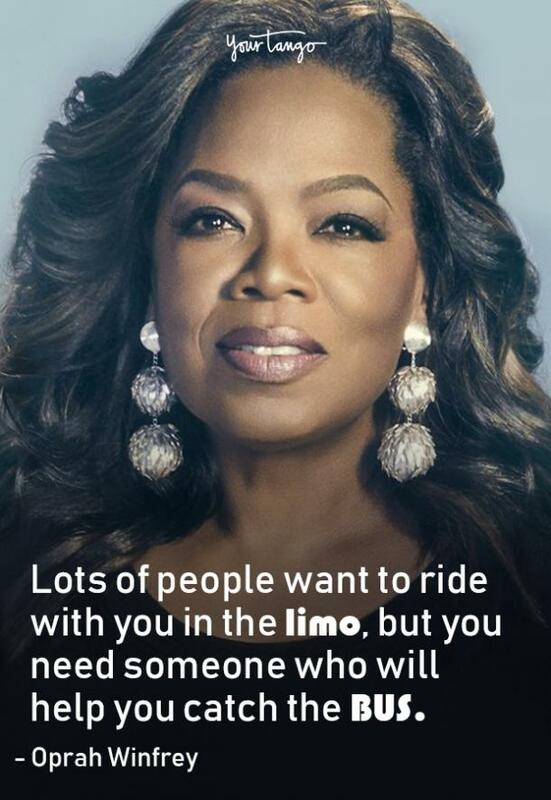 Oprah Winfrey knows love isn't dependent on material things or success. 4. 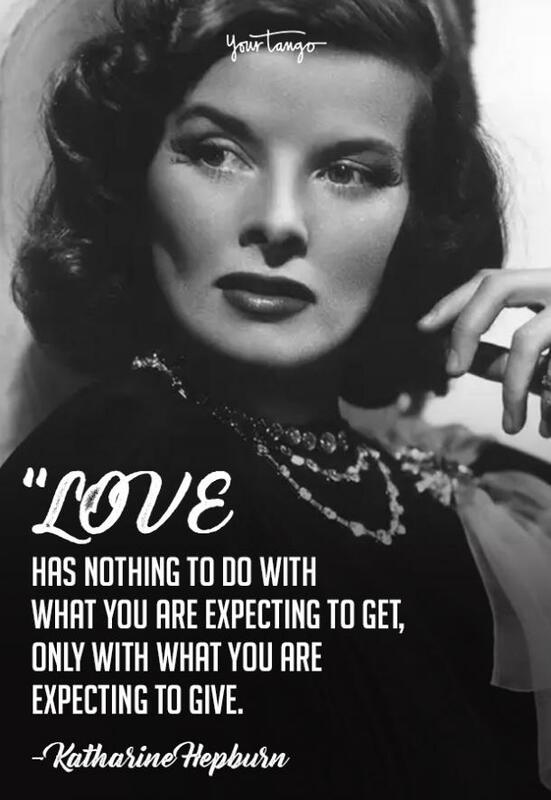 Katherine Hepburn said love is about giving. 5. 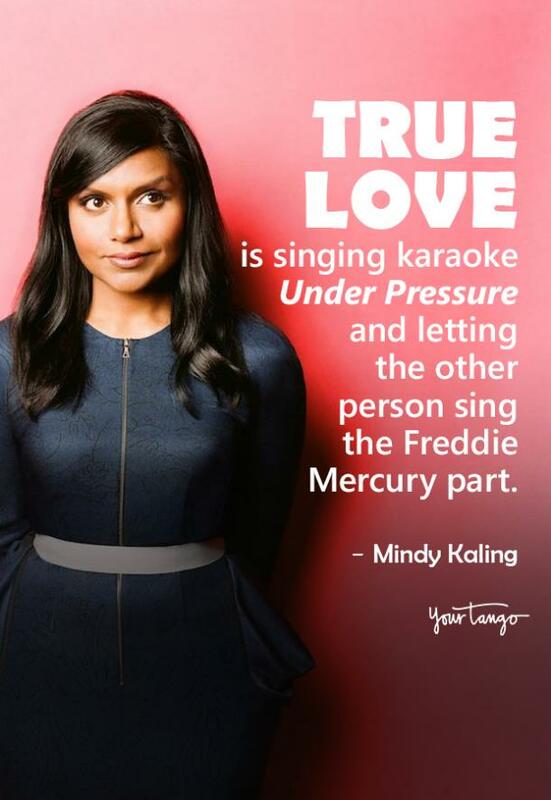 Mindy Kaling believes it's all about the little things. 6. 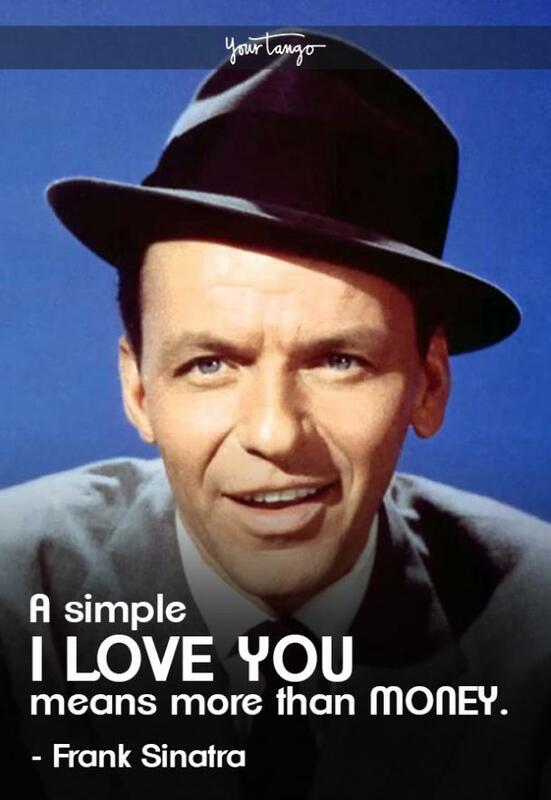 Frank Sinatra said love is priceless. 7. 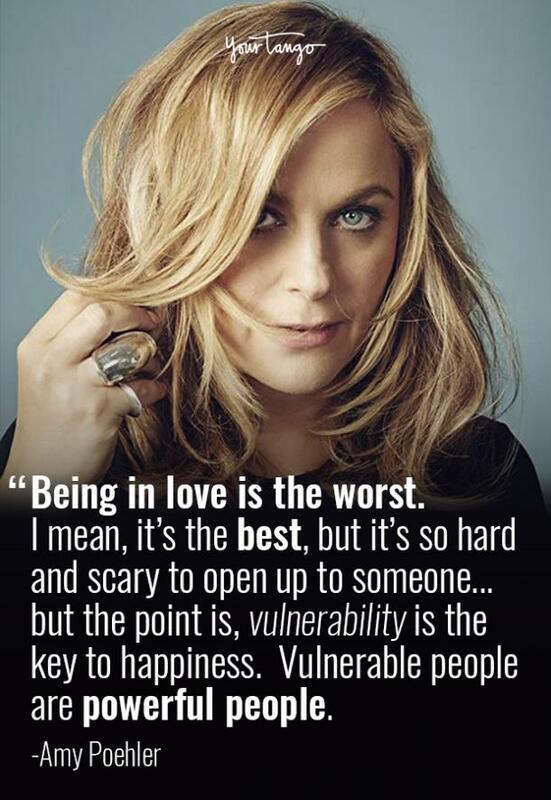 Amy Poehler knows love is about being vulnerable. 8. 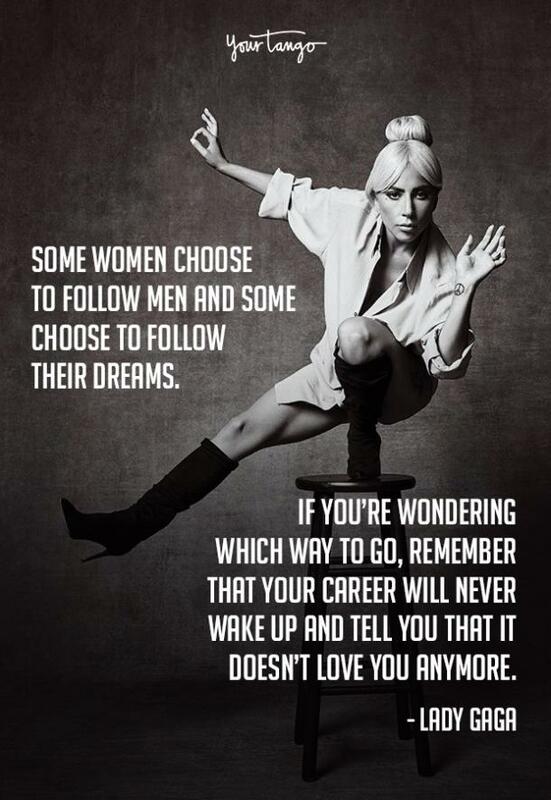 Lady Gaga believes you must put yourself first. 9. 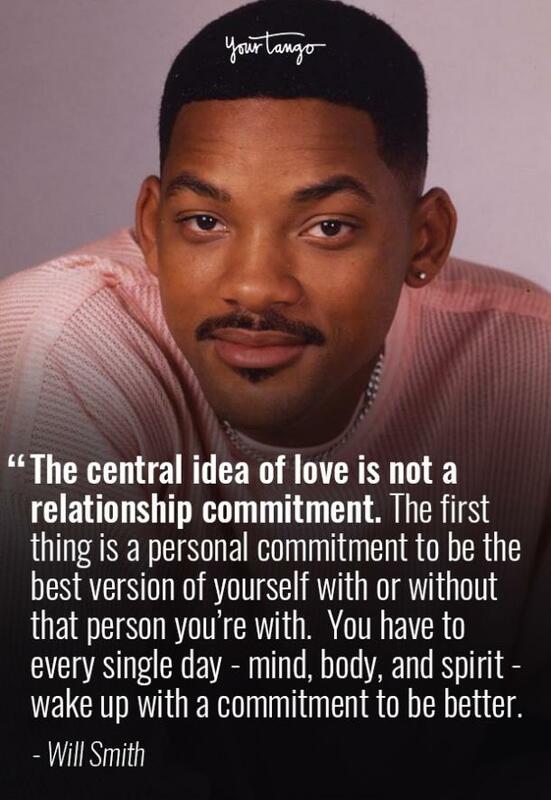 Will Smith says the key to love is bettering yourself. 10. 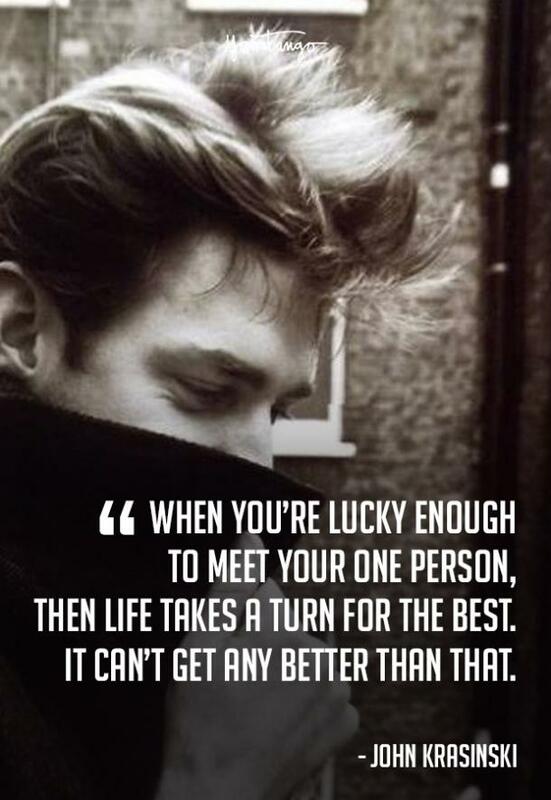 John Krasinski believes in soulmates. 11. Portia De Rossi learned that vulnerability is a strength. 12. 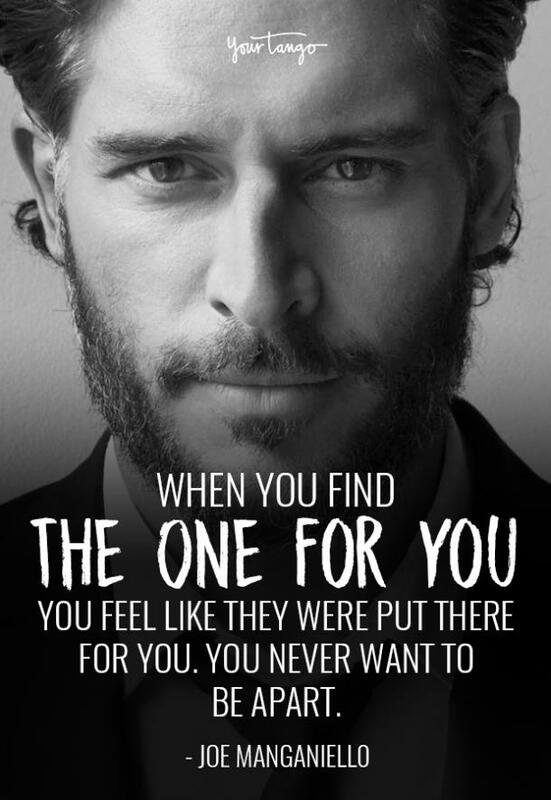 Joe Manganiello says that when you know, you know. 13. 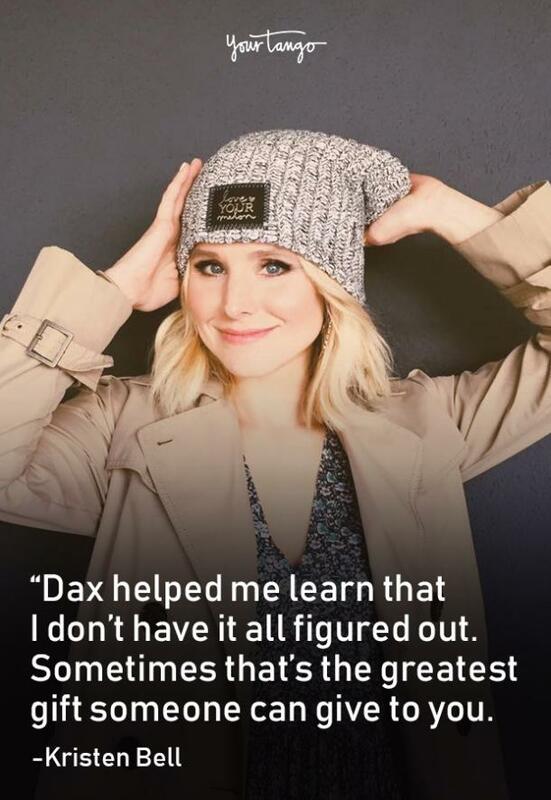 Kristen Bell said you don't need to have everything together. 14. Miley Cyrus believes personal time is important. 15. Jennifer Aniston believes in a special scent. 16. 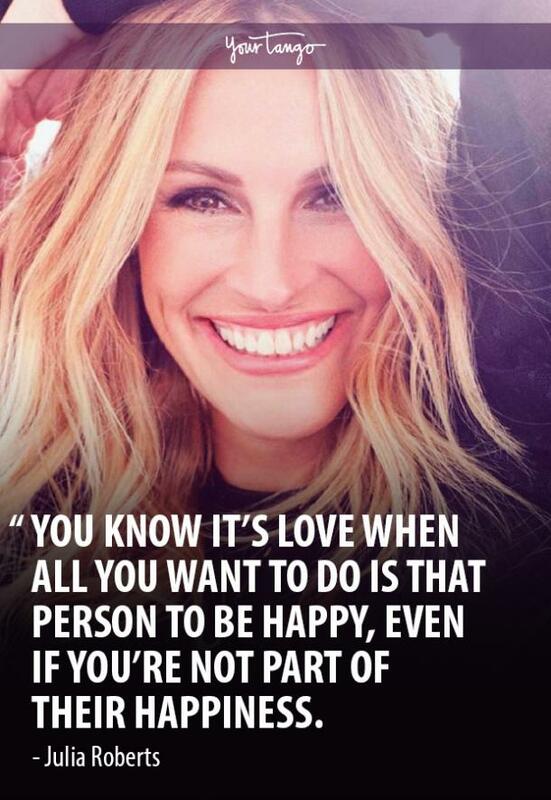 Julia Roberts said love is unconditional. 17. Scarlett Johansson believes self-love is necessary to love another. 18. 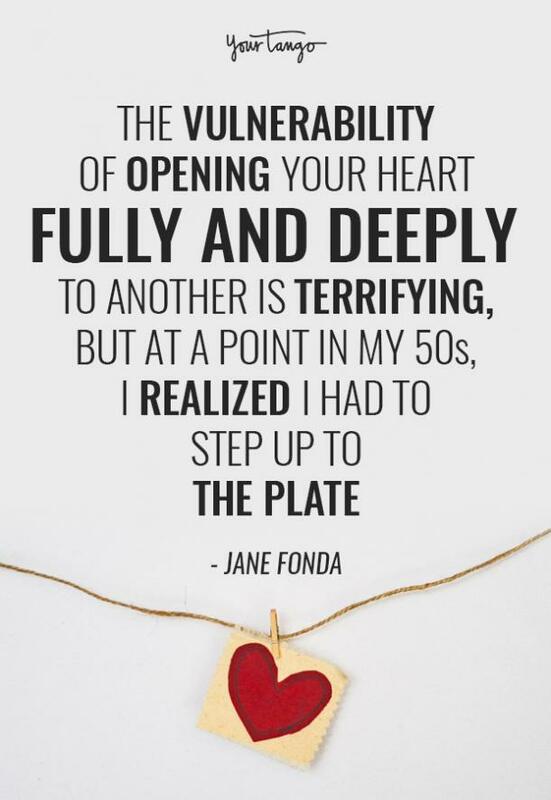 Jane Fonda knows love means opening up in a scary way. 19. 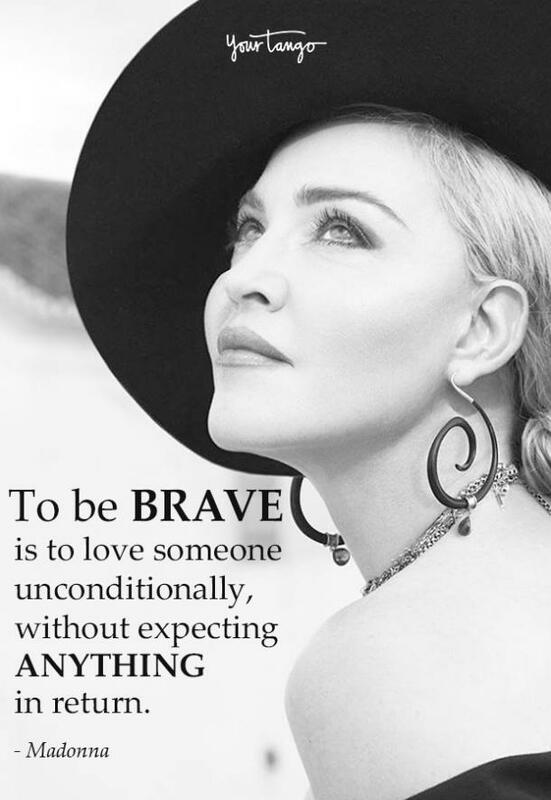 Madonna said love expects nothing in return. 20. 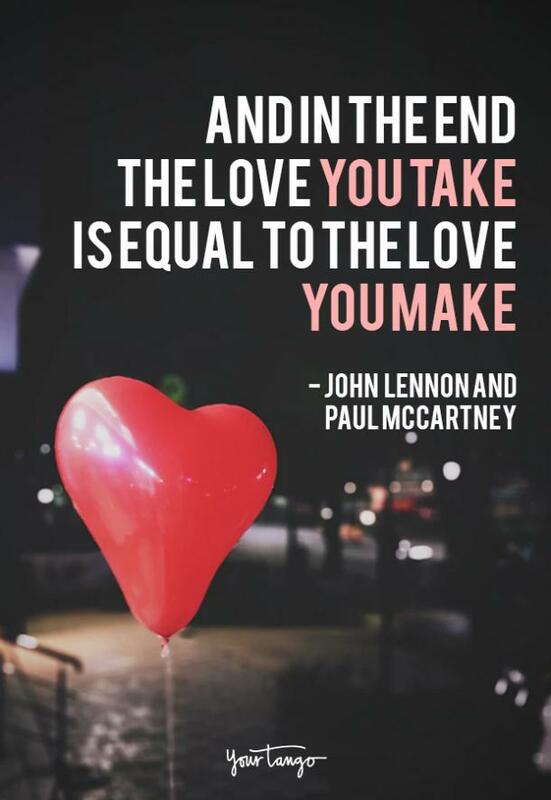 John Lennon and Paul McCartney said love is a two-way street. 21. 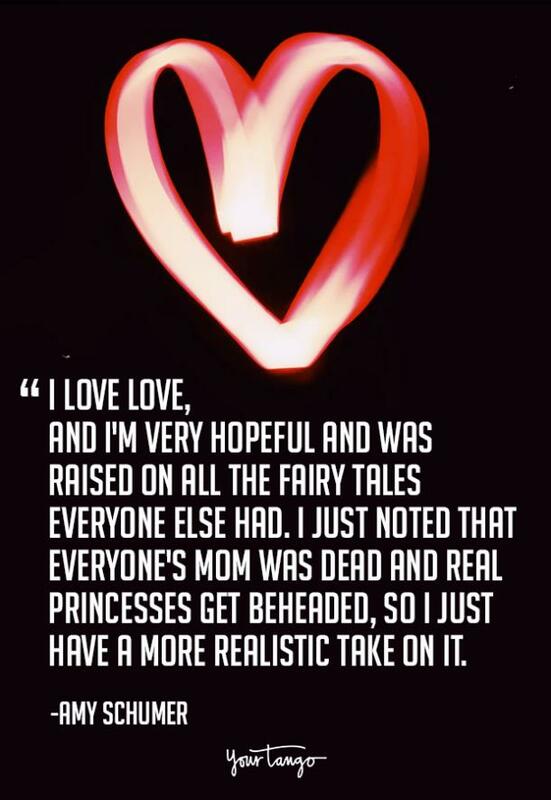 Amy Schumer believes love requires a bit of realism. 22. Katy Perry said self-love should come first. 23. 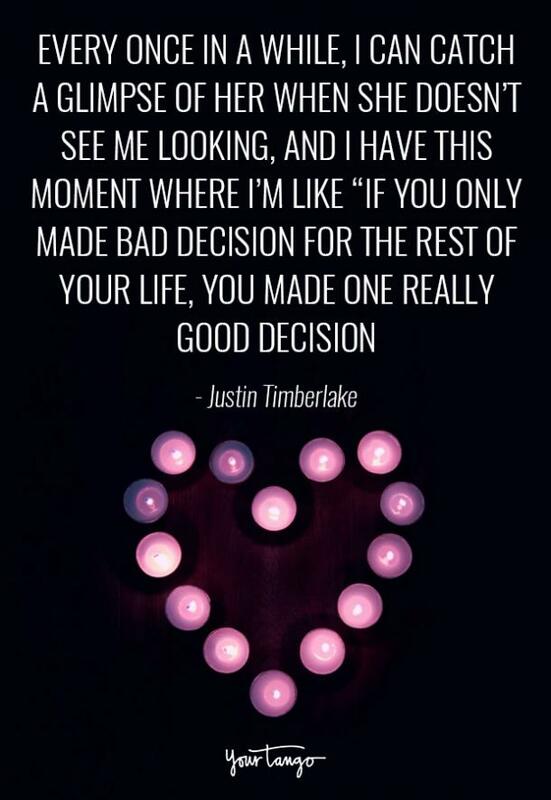 Justin Timberlake believes love is worth it. 24. Emily Blunt said love is the best support system. 25. 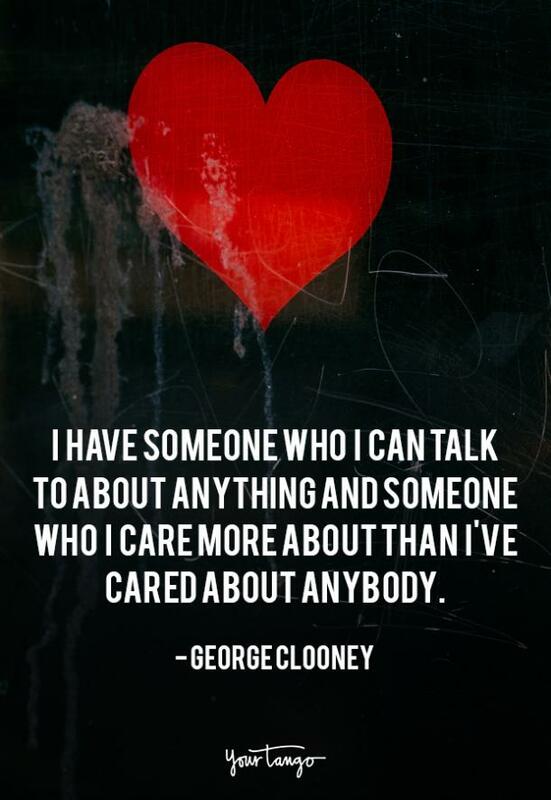 George Clooney knows love is always there for you. Natalia Jaramillo is a writer who covers astrology, pop culture and relationship topics.